We now have two more outdoor arenas. One is 100×200 feet and situated with a sound system for dressage freestyles and the other is 130×250 and caters to jumping.  We now have two more barns at IDA Farm. One is private for Lauren Knopp Dressage clients with 24 stalls. The other is for general IDA boarders with 12 stalls. We no longer have the jumping and gallop field. We made this decision keeping only the best for IDA in mind. This field has been replaced with the dressage freestyle arena. When we purchased IDA we not only wanted it to be a barn workplace, but also have a social atmosphere. We started with one tiki, but since then have expanded to three. Since we have renovated IDA we only had one state of the art manure handling system, but since our expansion we have purchased another machine to process the additional manure. Recently we have bought the property next to us and greatly expanded including the two additional barns, another roundpen, and more paddocks..